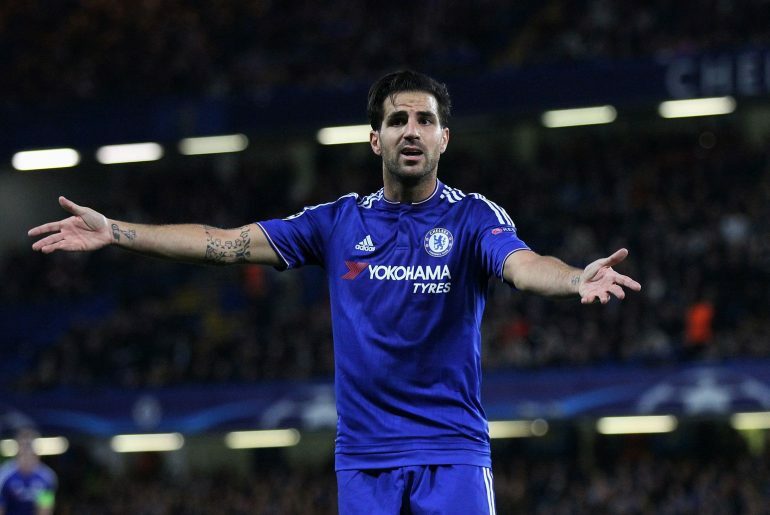 Former Chelsea midfielder Cesc Fabregas becomes the latest person to chime in on the ongoing speculation regarding the future of Eden Hazard as the Spaniard has recently revealed what the Belgian superstar has told him regarding a potential move to Real Madrid. The previous months has seen several publications linking Hazard with a potential exit from Stamford Bridge with the speculation only loudening when Hazard professed yet again his long-standing desire to don the famous Los Merengues shirt. Hazard’s current contract with the west London outfit runs until the end of the 2019-2020 season and the Chelsea hierarchy are prepared to splash the cash in order to keep the 28-year-old forward at Stamford Bridge with a new deal that would see him become the club’s highest-paid player. In a recent interview, the Belgian superstar has revealed he had already made a decision regarding his long-term future and is only waiting for the right moment to make the announcement. 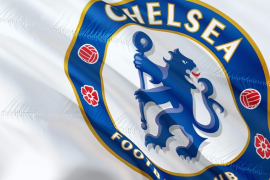 Yet despite such proclamation from the Blues star, which fueled speculation that he is finally set to fulfill his dream of playing for the La Liga giants Real Madrid, former Blues midfielder Fabregas reckons otherwise. 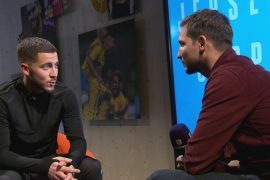 According to the Spaniard, who recently moved to Monaco last month after four-and-a-half seasons at Chelsea, Hazard would stay loyal to the west London side and would never force an exit from Stamford Bridge. “I think he’s going to extend his contract with Chelsea. He’s a loyal player. He told me he would never fight with Chelsea to leave. This is his club, he has won so much in England,” said the Spaniard.